The issues concerning the minor child may include, but are not limited to, the child’s education, health care, and physical, social, and emotional well-being. In creating the plan, all circumstances between the parents, including their historic relationship, domestic violence, and other factors must be taken into consideration. Established by the court, with or without the use of a court-ordered parenting plan recommendation, if the parents cannot agree to a plan or the parents agreed to a plan that is not approved by the court. If you are parent faced with a situation in which you would like to establish the right to have a parenting plan with your children, let us assist you. 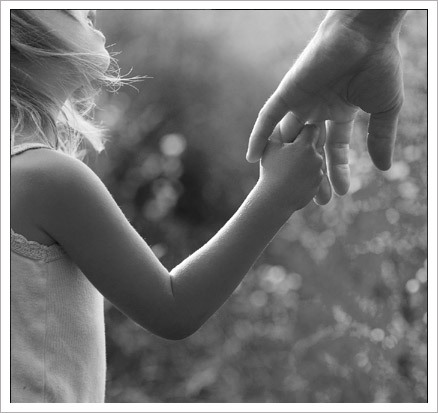 We have extensive experience representing parents who want to establish parenting plans with their children. Florida Statutes Section 61.046 (14) states that a “Parenting Plan” means a document created to govern the relationship between the parents relating to decisions that must be made regarding the minor child and must contain a time-sharing schedule for the parents and child. Contact us for a consultation regarding establishment of a parenting plan. We are committed to giving your case our full attention and are available now to speak with you. Call us today. (239) 417-9900.